How satisfied are you with your email service provider? What are the key factors that influence your experience? 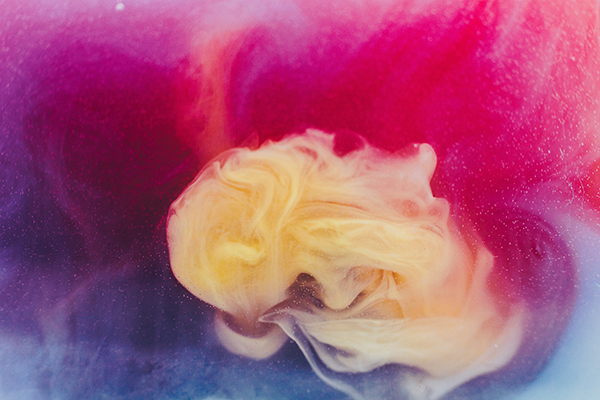 How do your opinions and experiences compare with your fellow marketers? 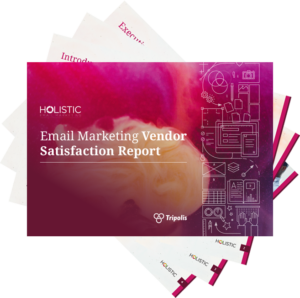 A new study by Holistic Email Marketing and Tripolis aims to answer these and other questions and establish the state of play in email technology satisfaction. The Email Marketing Vendor Satisfaction Report investigates how marketers feel about their ESPs, the factors that drive their satisfaction levels and how they use the services their ESPs offer. Vendor size is clearly linked to user satisfaction. Functionality/features and ability to integrate with existing software outrank cost for choosing vendors. Fewer than half of marketers are getting good use from their ESPs. This study doesn’t aim to find the “right” or “best” platform for you. Each company has unique needs that influence vendor and technology choices. But, what you learn can guide your technology and strategic planning and show you how your experiences, sentiments, and strategies compare with your marketing peers. “This report proves very insightful when trying to understand the email service landscape. It’s crucial when finding a vendor that you enlist a platform which helps you achieve your short and long-term goals in a scalable way. To read this valuable Email Marketing Vendor Satisfaction Report, please share some details with us and we will send you a link to download the report.